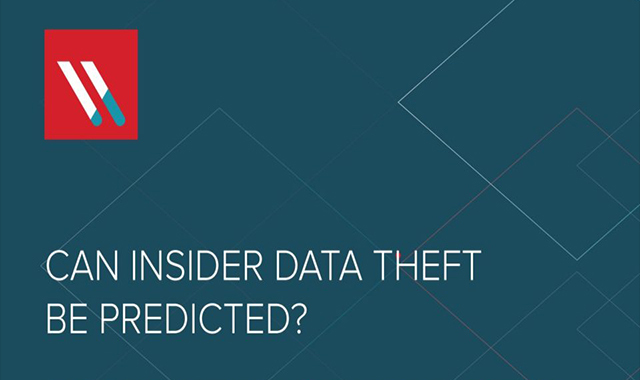 From Bad Report Cards to Insider Data Theft #infographic ~ Visualistan '+g+"
We’ve all read the news recently about employees and contractors selling internal customer data records or stealing corporate intellectual property. But insiders breaking bad have been with us as long as we’ve had computers and disgruntled humans who understand IT systems. You may not know it, but academic researchers have also been studying the psychological insides of insiders. Carnegie Mellon’s Computer Emergency Response Team (CERT) has an entire group devoted to insider threats. Based on looking at real cases, these academics have come up with, to our minds, a very convincing model of what drives insiders.